Sadguru Nath Maharaj ki Jai !! Matha Jayalakshmi Ki Jai !! 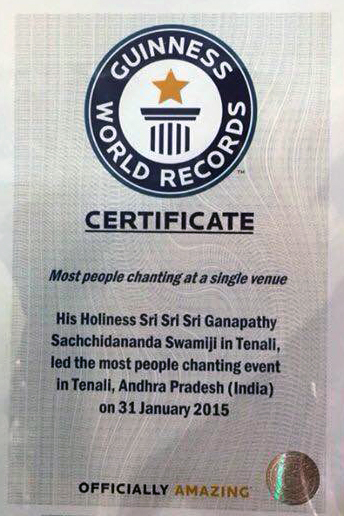 Sri Narahari Theertha Swamiji Ki Jai !! Datta Vijayananda Theertha Swamiji Ki Jai !! Sri Guru Datta !! 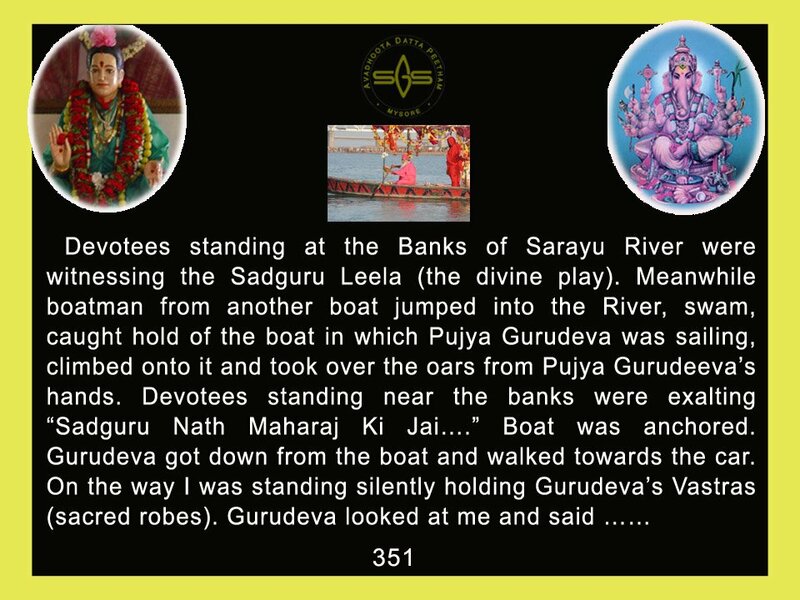 Something great happened on that lake that only Sadguru knows…. as nothing happens without the will of God or Sadgurudeva Sri Swamiji, and everything happens for a specifique purpose which is most of the time only aware to God or Gurudeva, and always for the welfare of the universe, we have the grace , the joy, the blessings of witnessing such beneficials events. Jai Guru Datta. Waiting what Sadgurudeva will tell, suspens ! Satgurunath Maharaj ki Jayamu Jayamu.